Packed with essential oils. 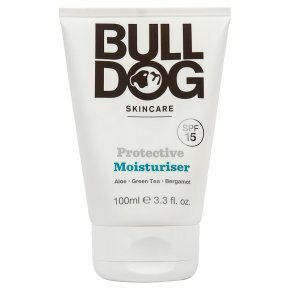 Cruelty-Free International.Hydrating moisturiser with 9 essential oils, aloe vera, green tea and a broad spectrum SPF15. Bulldog is man's best friend. Man's Best Friend Is there anything more protective than a mother's love for a baby son who is under from an evil wizard? Perhaps this moisturiser, but sadly we will never know. Be loyal to your skin. Our products never contain artificial colours, synthetic fragrances, or ingredients from animal sources. Directions: Use morning and night. Apply evenly to face and neck.